Here at the newark Baptist Temple, our youth ministry is not something that we take lightly. We recognize that the Youth of today will be the leaders of tomorrow. If there is one word that could encompass the approach we take with our young people, it would have to be "INVESTMENT." There is so much potential in every life that comes under our influence, and we want to be sure to make the right investment into each life. 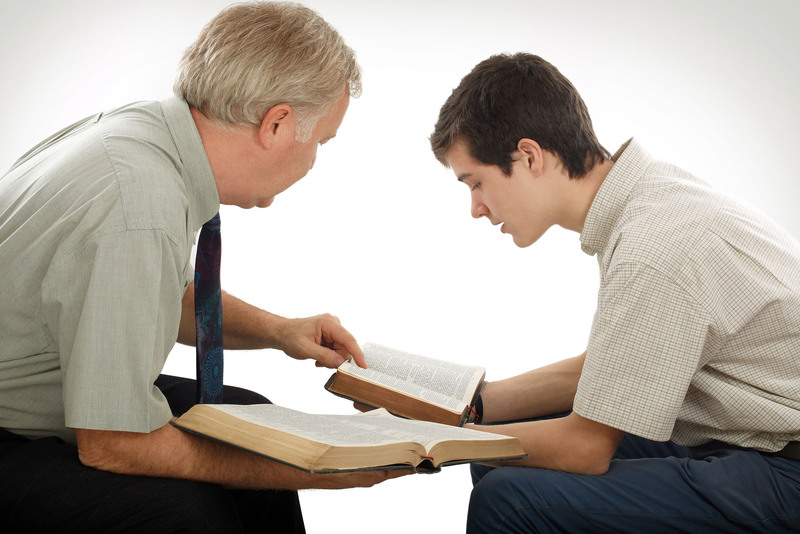 Whether your child desires to be a pastor, teacher, architect, computer programmer, Salesman, or many other things; God desires for all of us to live according to his Word. It is the purpose of our investment to help our young people understand these things. The Bible says "Whatsoever ye do, do it heartily, as to the Lord, and not unto men (Colossians 3:23) Nobody likes a half-hearted effort. Few can spot an apathetic attitude like a teenager can. Our young people need to see a passion to serve the Lord in our lives as we invest in them. You would want to make the right choice if you were investing a large sum of money. The lives of our young people cannot be given a value. We do not desire to take the place of any parent, but rather we desire to join alongside in these years for your child. It would be an honor to be involved in the life of your child and in the investment that could pay dividends for the rest of their life.